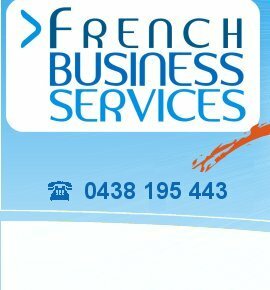 French Business Services provides English into French and French into English translations. We are accredited at NAATI’s highest level of accreditation which guarantees a high level of professionalism; high standards of accuracy; consistency and faithfulness to the spirit, style and nuances of the original text. 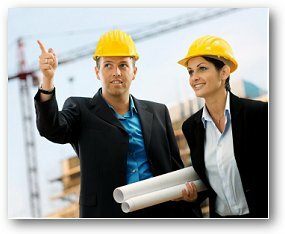 decline to undertake work beyond our competencies. Please email your document(s) for translation and let us know when you would like to receive the translation. We will check if the content is within our area of competency and if so, send you a quote and let you know if we can adhere to your deadlines or the earliest possible date that we can email the translation. If an official certified translation is required, using the NAATI stamp, we will post the documents. To increase productivity and limit time spent on laying out the document, we seek, wherever possible, the native files of the documents you need translated. A translator translates between 1,500 and 2,000 words a day depending on the complexity, technical content and format of the document. We work closely with our clients and seek clarifications on parts of the original document where a better understanding of the document is required. 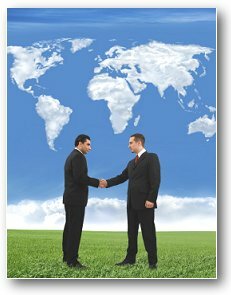 Working directly with the translators is a financial and quality advantage to you; it saves you time on the delivery of the translation as questions are not transiting through intermediaries (translation agencies, translation brokers, etc.) and quality is ensured through discussion and understanding. 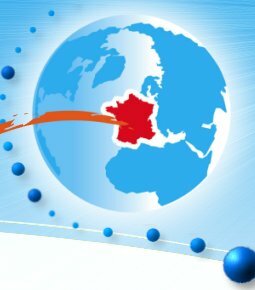 We work with some of the most efficient computer assisted translation (CAT) software available on the market such as Multitrans, SDLX, Trados and MultiTerm. Computer assisted translation creates a database of previous translations and assists translators retrieving their own work. By being able to access previous translations easily, translators provide consistency in the terminology used from one document to another. Computer assisted translation also enables creating terminology databases per client, per area of expertise, etc. These types of tools increase the quality and the productivity of the translation.